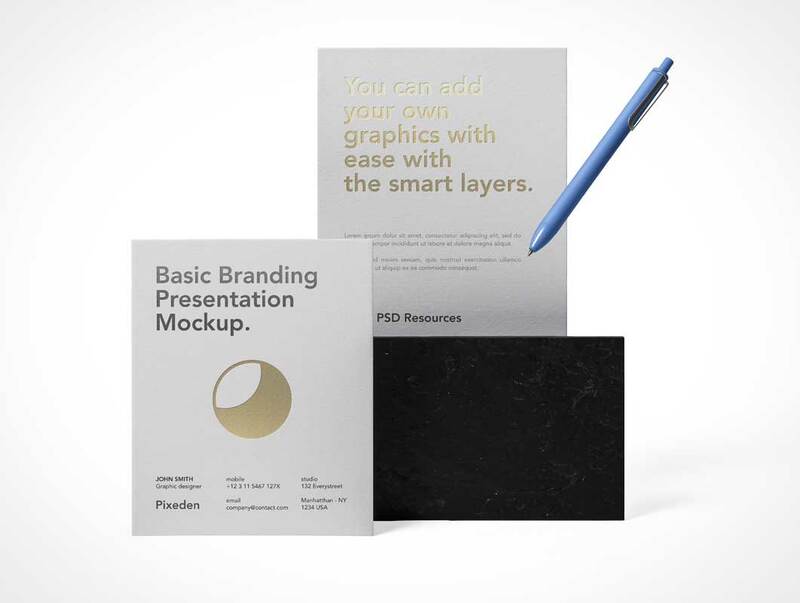 Today we designed for all designers most elegant and premium quality Free Branding Stationery Mockup PSD 2019. Designers can create a flawless branding with this free mockup. PSD file contain smart-object layer and you can get the desire result with in seconds. Quite hard to make mockup – but here it is! Transparent holder for A5 leaflets. 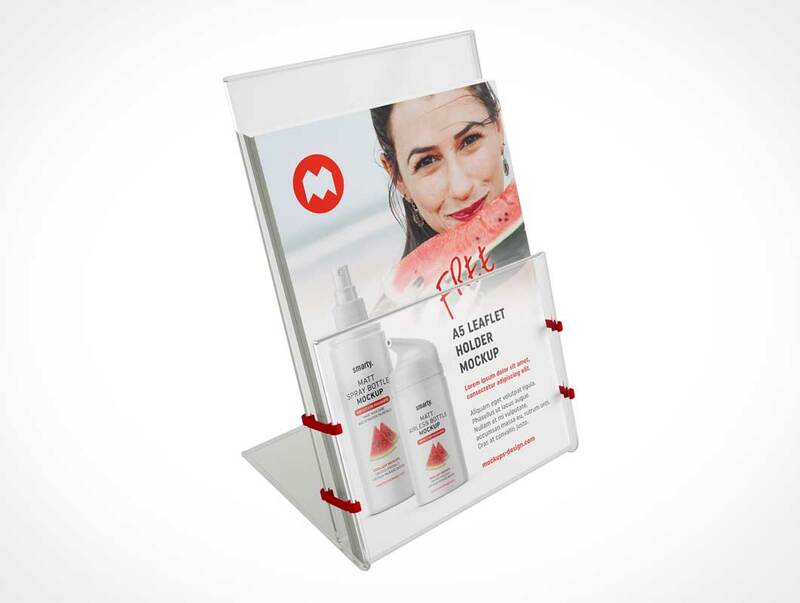 Mockups has real transparency and is easy to use or modify. Try it for yourself! 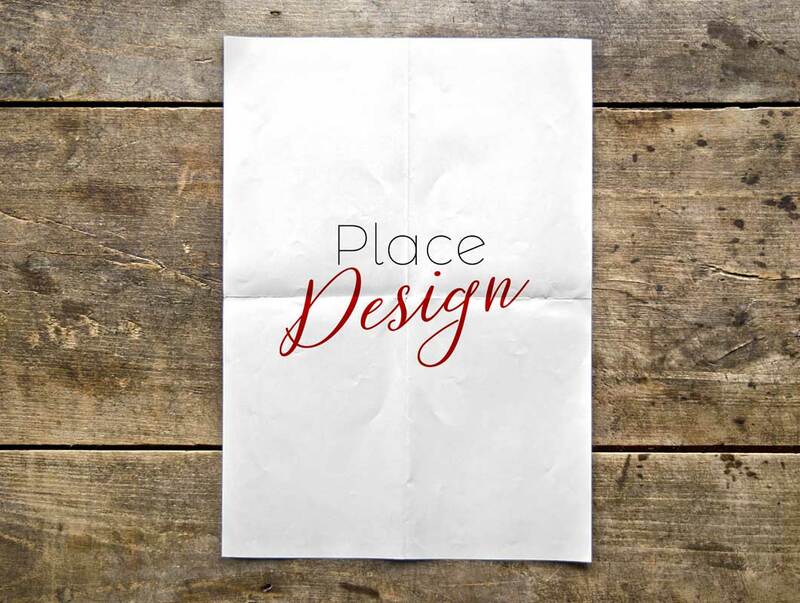 Simple but fun – this migh be motto for our new free mockup. This time it is half page flyer mockup. Not so popular format but sometimes may be in great need… so here you are! 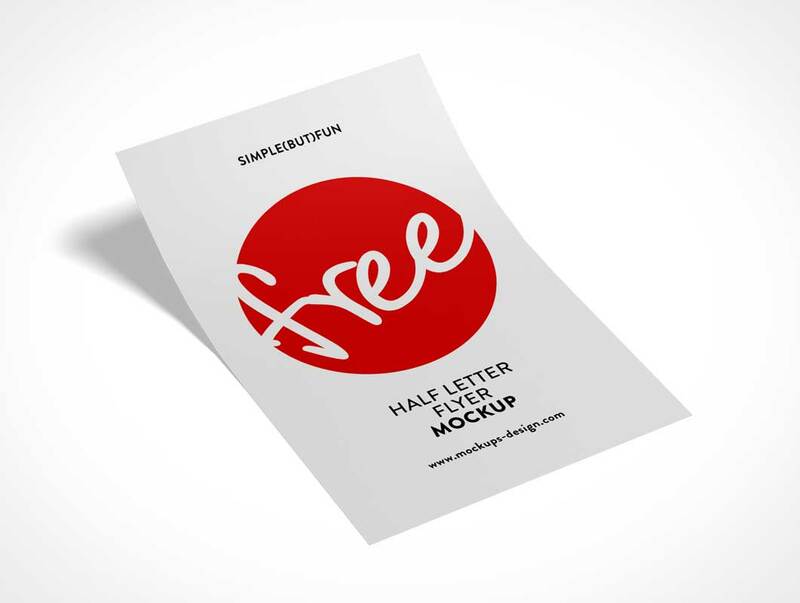 Today i am really excited to share with all designers Free Elegant Paper Mockup PSD. You can create a realistic presentation of your creative templates by using this beautiful mockup. Simply place your design inside smart-object layer and get the fabulous presentation. 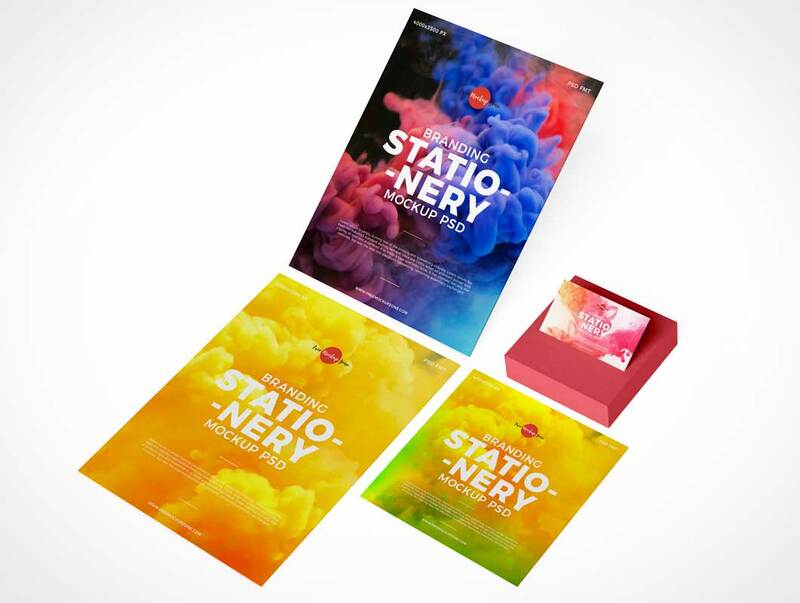 A vey elegant set of branding paper stationery mockups to let you showcase your designs in style. Easily add your own graphics thanks to the smart layers. 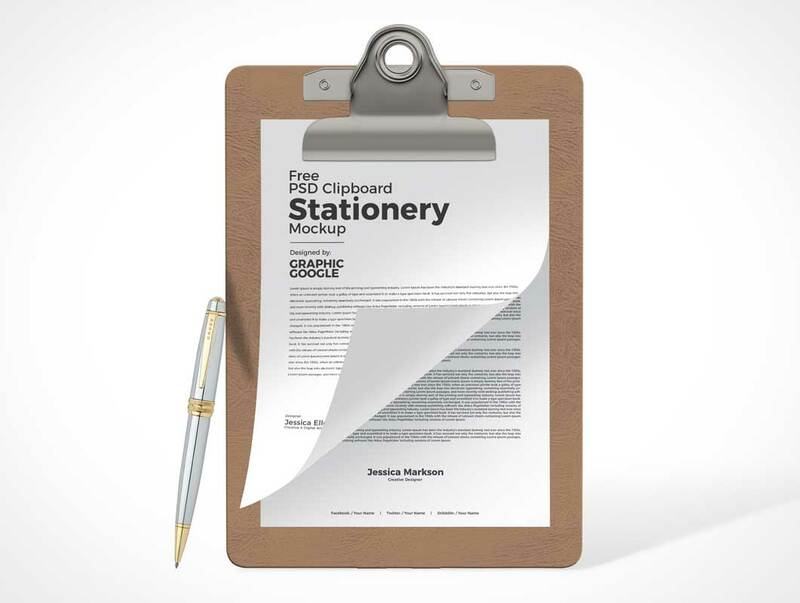 Download A4 Paper Clipboard Mockup PSD. This is a Free A4 Paper Clipboard Mockup which can help you display your A4 Resume CV, flyers, poster, company letterhead and other print designs in unique way. In this mockup template there are other elements added such as coffee cup, keyboard, plant, pencil etc to give some sense of profession working environment. 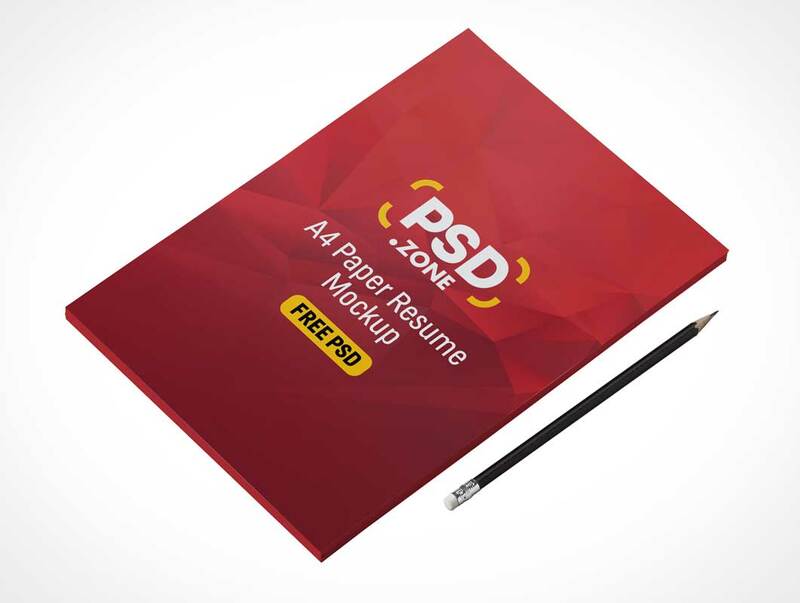 This A4 Paper Resume Mockup Free PSD is a great way to help you display your resume cv design, stationary design, letterhead in a very creative and attractive way. Free A4 Paper Mockup PSD file can be easily edited via the smart object and you can change the background color too without worrying about the prospective and placement in Photoshop. 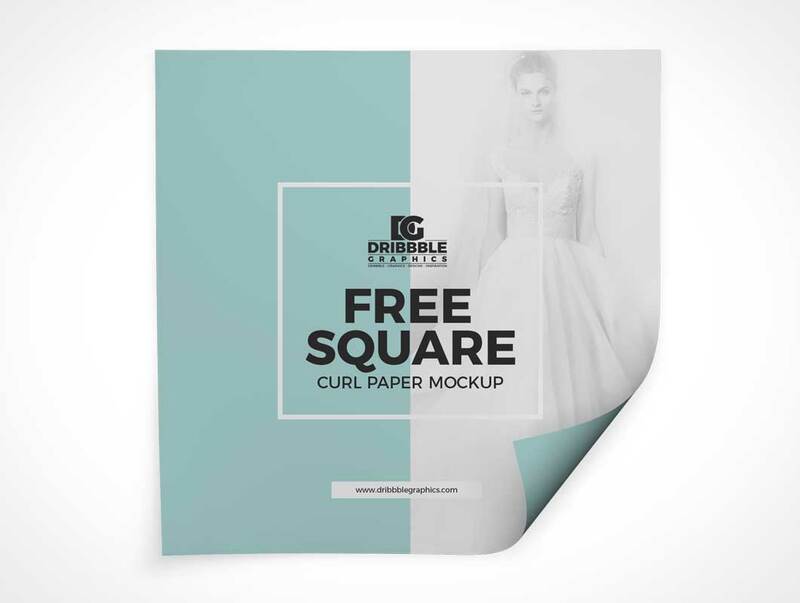 I am really excited to share the freebie of the day is Free Square Curl Paper Mockup. 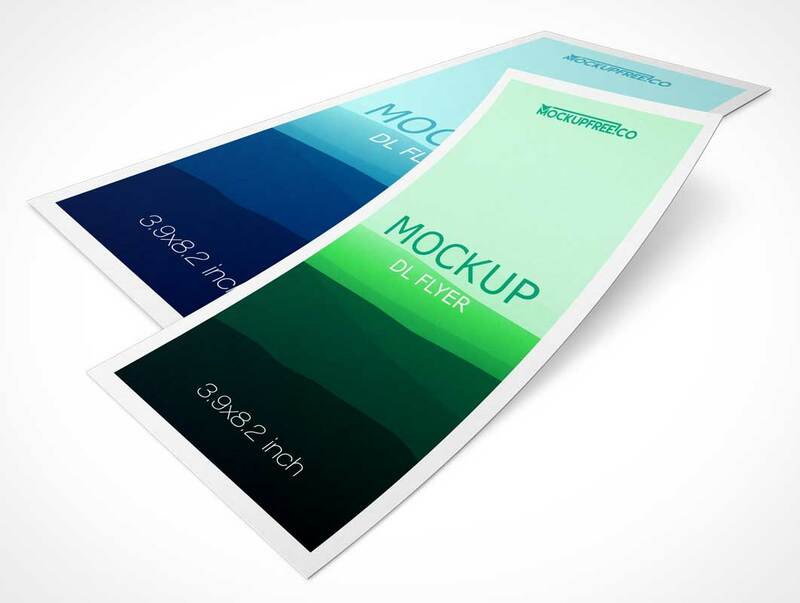 Create a wonderful presentation of your designs by using this mockup. 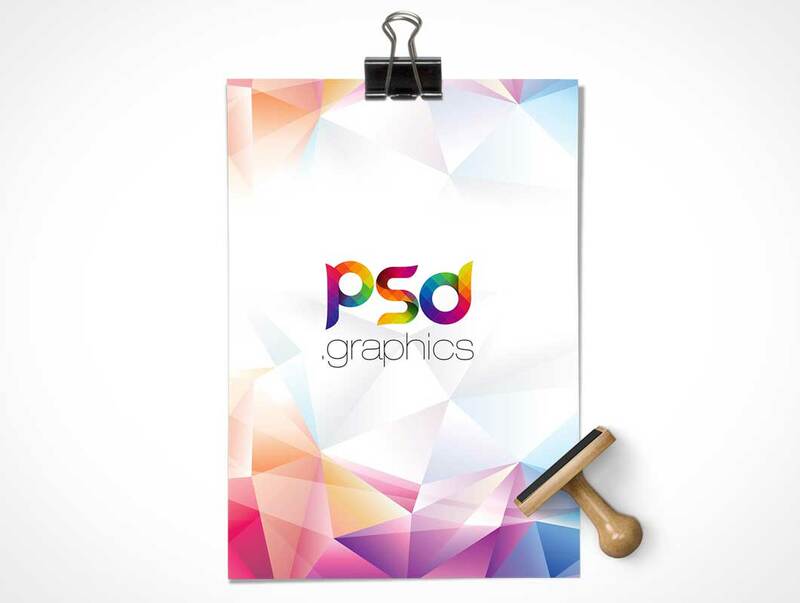 The PSD file includes smart-object layer, place your design in it and get the desire final result. 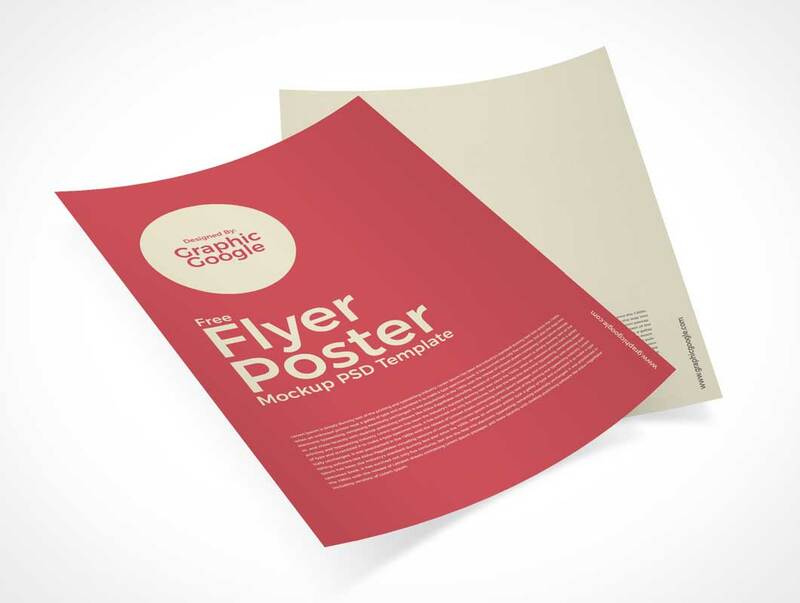 Now we are going to provide you a Free Flyer Poster Mockup PSD Template as per the demand of current age. 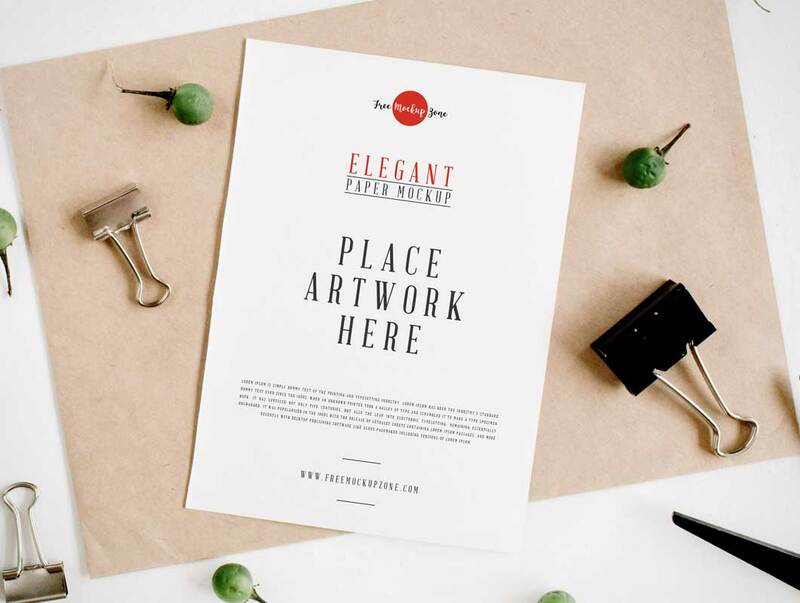 This mockup template is the best in itself and would be a wonderful combination for your graphic concerns. 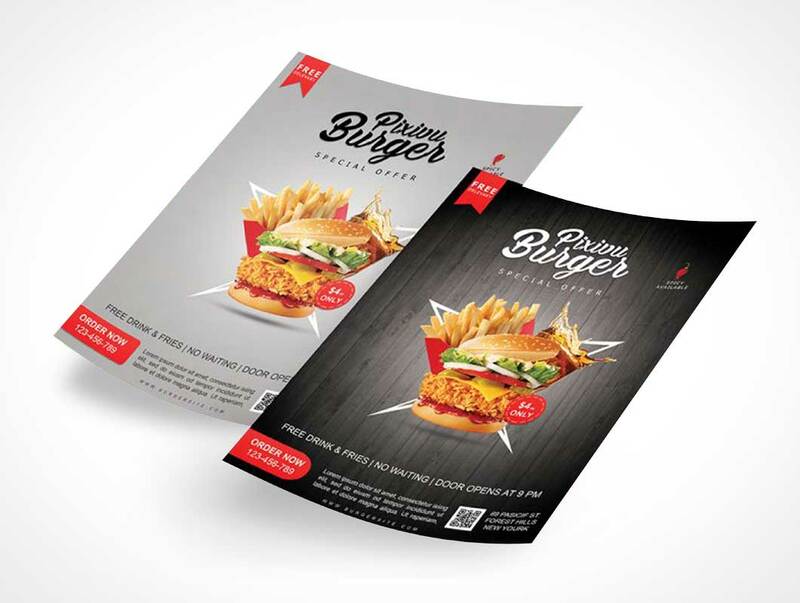 We have made it with a variety of current techniques and creative ideas so that you can attain your desired graphics by placing your design in smart-object layer. 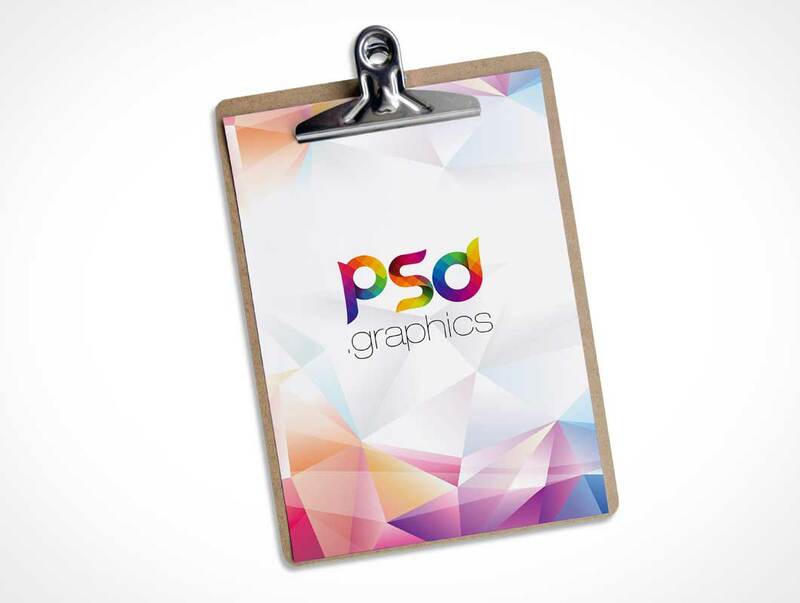 Now we are going to provide you a handsomely created Free Psd Clipboard Stationery Mockup that will candidly be the best for your targets and your projects that you want to exert. We have made it with the current demanded concepts and with unique alluring colors that will surely makes you to getting love with it. 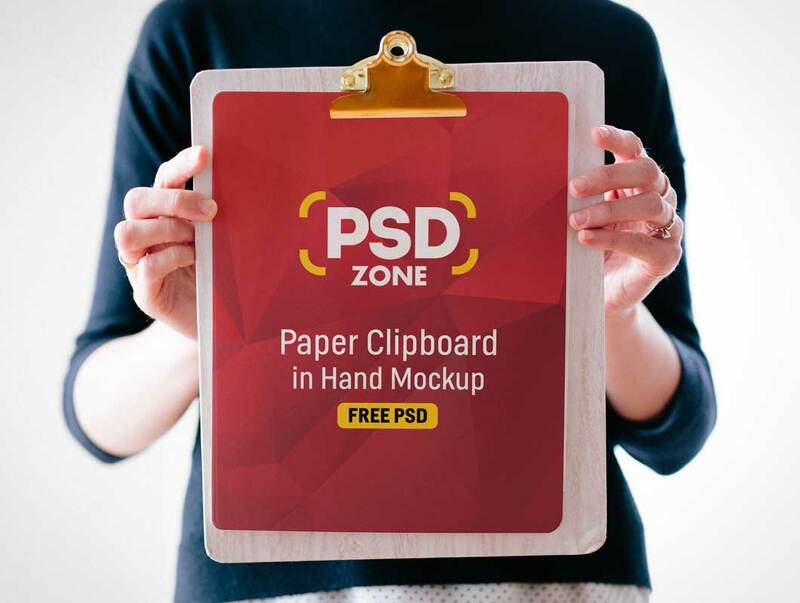 If you are looking for free and professional PSD flyer mockup, we would like to draw your attention to our new DL Flyer – 2 Free PSD Mockups for business and creative ideas.